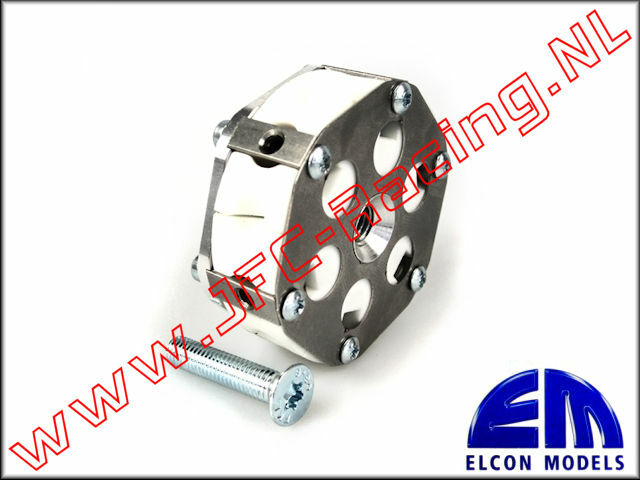 EM 45620, Elcon 6 Shoes Teflon coupling 1pcs. 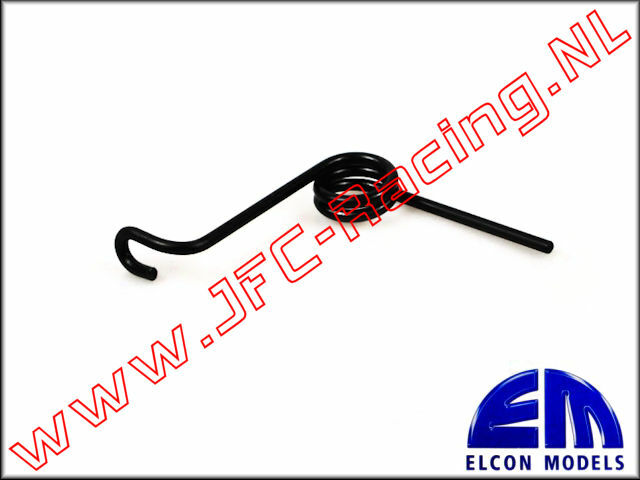 High-end 6-shoe teflon clutch, fits TraxX, Imp4ct and FG & HPI models. The engagement point is fully adjustable? over the setscrews. 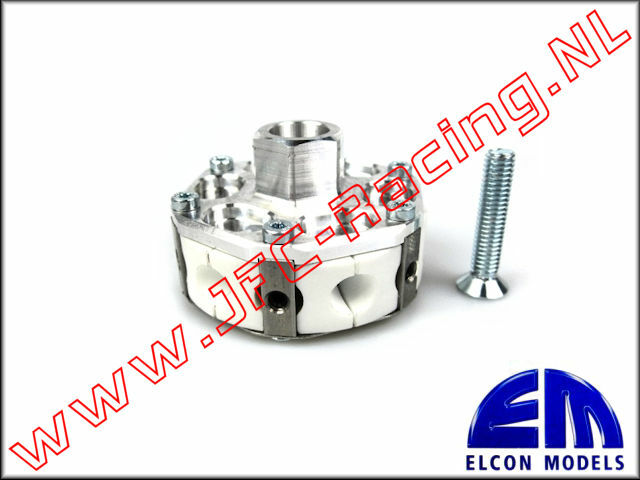 The clutch will tighten itself onto the crankshaft cone, by rotation of the crankshaft. The clutch can easily be removed using a M8 bolt. The clutch must be assembled by the buyer. 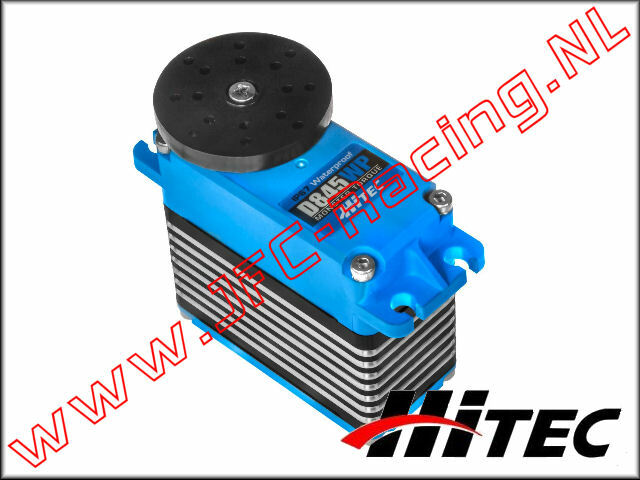 D845WP, Monster Torque 32-Bit Servo (D845WP)(Waterproof)(15T)(Steel Gear) 1psc.